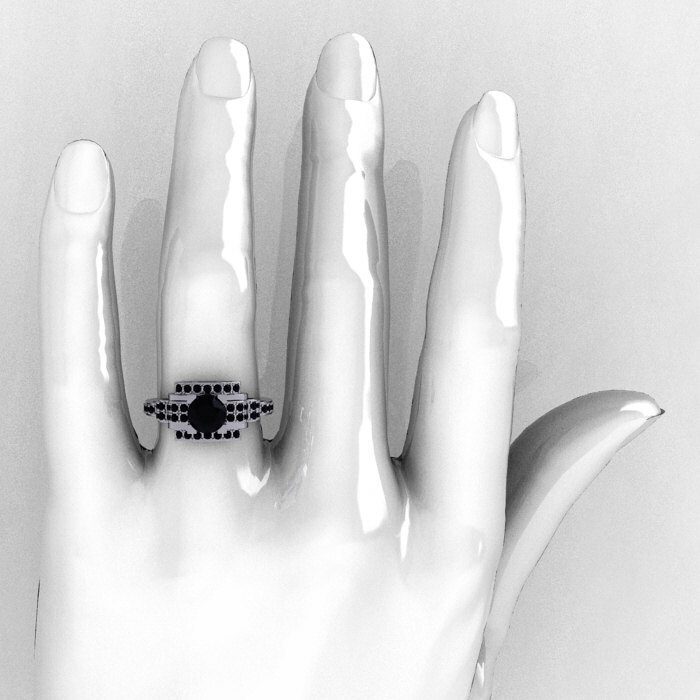 Luxurious and rich, the new Modern Edwardian 14K White Gold 1.0 Carat Black Diamond Ring R202-14KWGBD evokes glamour and style of Edwardian period England. 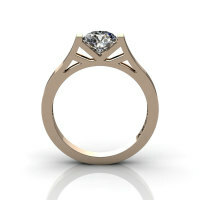 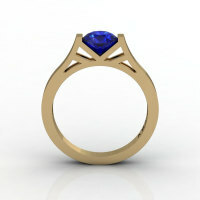 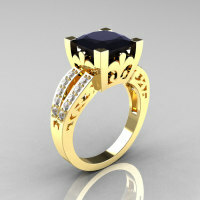 This is an academically refined Edwardian jewelry style! 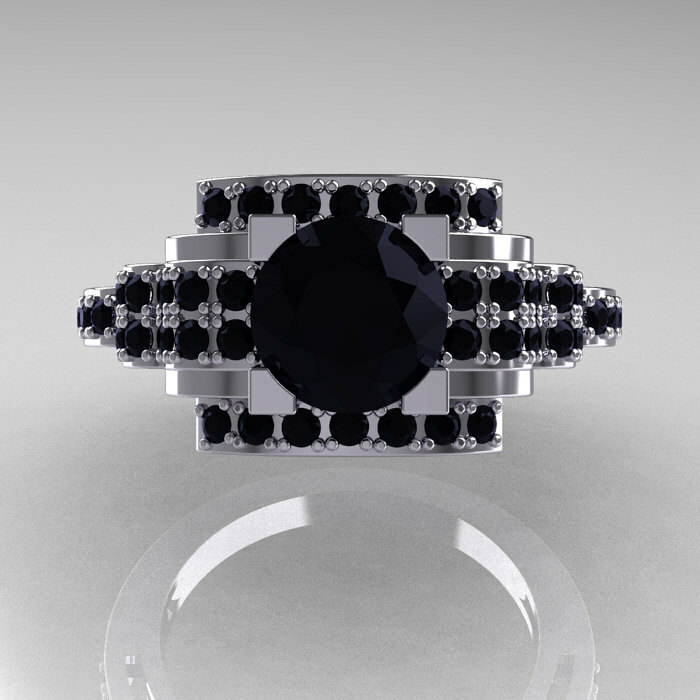 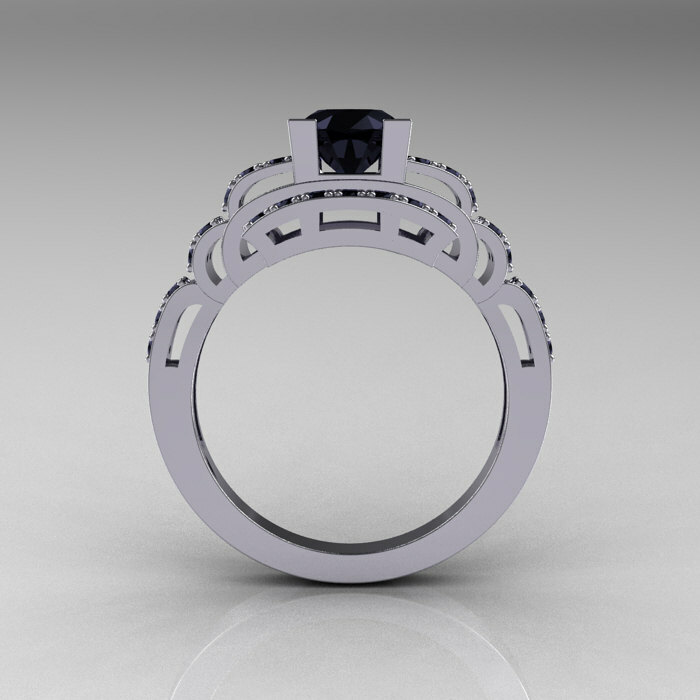 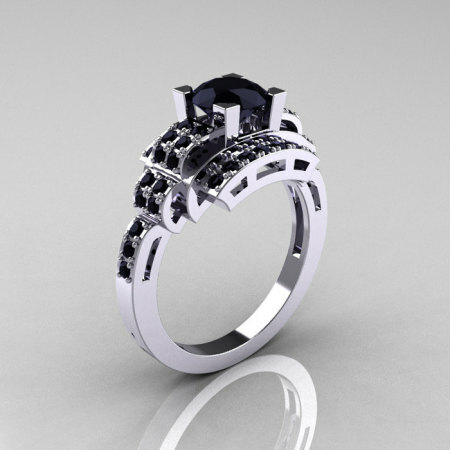 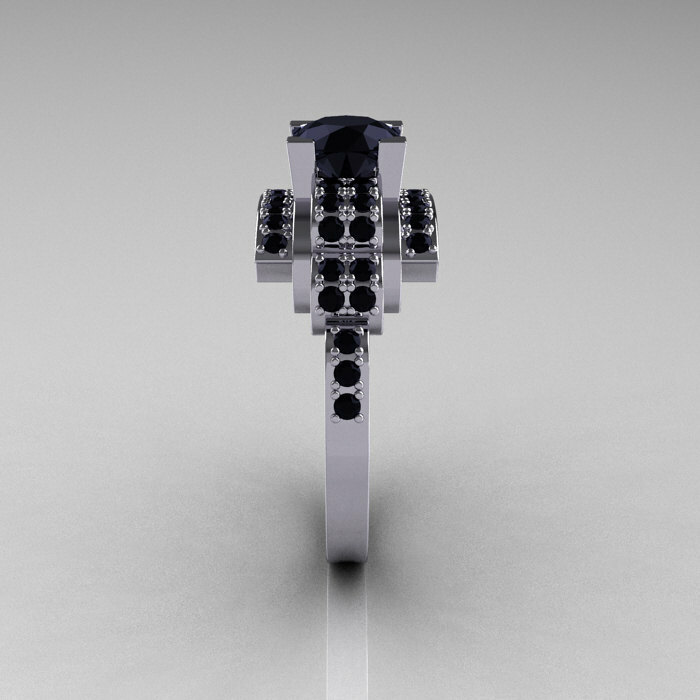 Be the first to review “Modern Edwardian 14K White Gold 1.0 Carat Black Diamond Ring R202-14KWGBD” Click here to cancel reply.